A reliable team member gets work done and does their fair share to meet commitments. 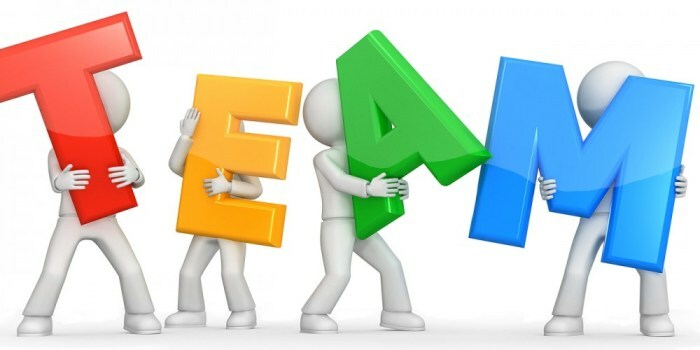 Teams need people who speak up and express their thoughts and ideas clearly, directly, honestly, positively and with respect for others and for the work of the team. That’s what it means to communicate constructively. Teams need people who can understand, and consider ideas and points of view from other people without debating and arguing every point. Such a team member also can receive criticism without reacting defensively. Remember: Listen first, speak second. Good team players share. They’re willing to share information, knowledge, and experience. Good team players keep other team members in the loop with information and expertise that helps get the job done and prevents surprises. Good team players figure out ways to work together to solve problems and get work done. They respond to requests for assistance and take the initiative to offer help. Good team players roll with the punches; they adapt to ever-changing situations. They don’t complain or get stressed out because something new is being tried or some new direction is being set. Strong team players are firm in their thoughts yet open to what others have to offer — flexibility at its best. Good team players are willing to deal with all kinds of problems in a solutions-oriented manner. They’re problem-solvers, not problem-dwellers, problem-blamers, or problem-avoiders. Team players get problems out in the open for discussion and then collaborate with others to find solutions and form action plans.